Like Hitler’s slave-labor and extermination camps, the Soviet Gulag was the symbol of the regime. Like the Nazi camps, the Soviet ones started to solve a particular political problem — how to eliminate unwanted elements from the society at large — and then took on a life of their own, sometimes becoming the driving force of policy rather than a tool of it. 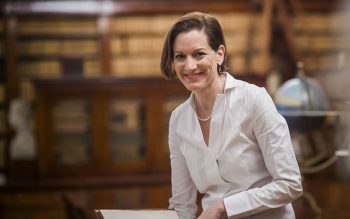 The horrors found underneath the rocks of silence that long protected both systems from public examination are similar, and I rather think that anyone who analyzes such a phenomenon is compelled to write — as Anne Applebaum does — with an almost bloodless detachment. There are very few adjectives in Gulag, as in the great works on the other monstrous regimes of the recent past, because no adjective can do justice to the subject. The only way to get at it is by piling up the evidence. 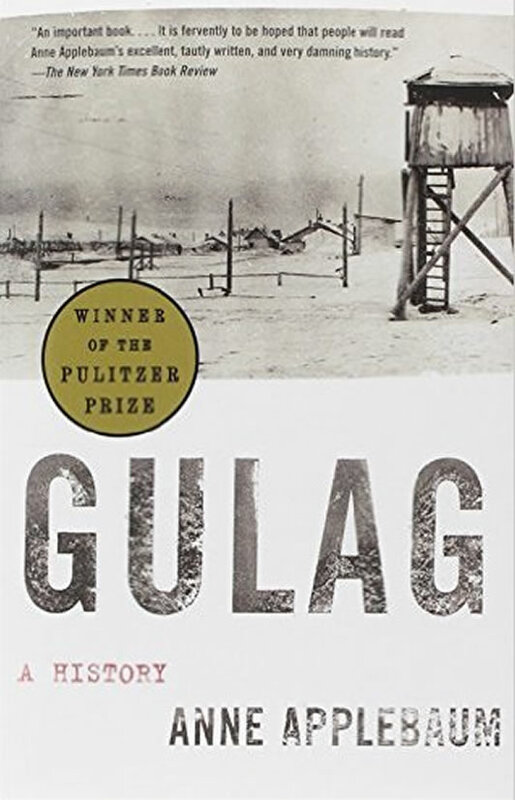 Gulag is nearly 700 pages long, and yet it is not burdensome; indeed, it could easily have been longer.